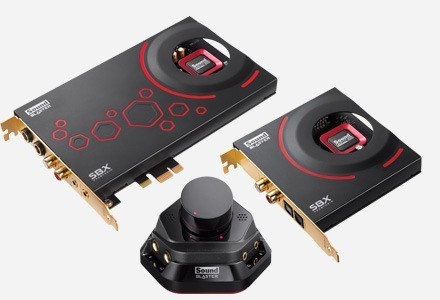 With the Sound Blaster Recon3D Wireless Headset Upgrade Kit, you can transform your Sound Blaster Recon3D sound card* into an ultimate wireless cross-platform audio system! Simply link up your Sound Blaster Recon3D* to the Sound Blaster Tactic3D Omega Wireless Headset using the Sound Blaster Tactic Link Wireless Card. The slick design of the premium features illuminated earcups with massive 50mm FullSpectrum™ drivers for a superb audio performance. 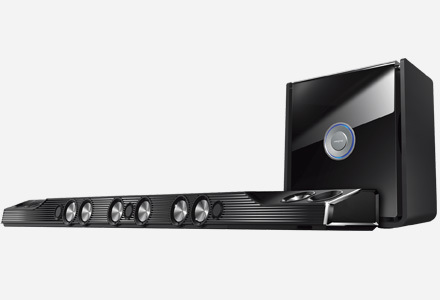 It also includes a detachable noise-canceling microphone for crystal-clear voice communications as well as convenient onboard and in-line volume and mute controls. 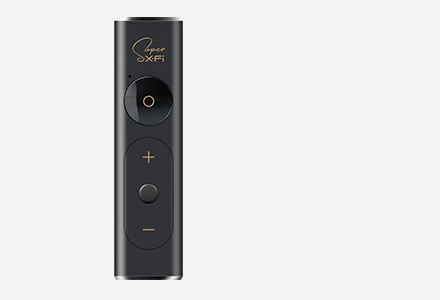 Experience next-generation wireless technology incorporated to deliver mind-blowing cross-platform gaming, music, and movie audio. If you're serious about your game, get serious about how it sounds. Wirelessly link up the Sound Blaster Tactic3D Omega Wireless Headset to your Sound Blaster Recon3D* with the Tactic Link Wireless Card to enjoy hardware-accelerated gaming audio on your Xbox 360®, Playstation® 3, PC or Mac®. A high-powered, no holds barred 3D gaming audio experience with massive bass and detailed highs - exactly how the game designers want you to experience the game. Detach the microphone and use the Sound Blaster Tactic3D Omega Wireless as an impressive wireless headphone for high-quality music listening. 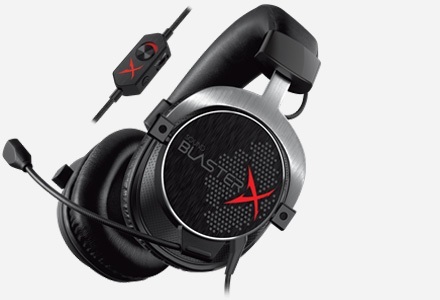 Built around a sturdy steel core, the Sound Blaster Tactic3D Omega Wireless cross-platform headset is engineered to withstand the rigors of intense gaming, be it with gaming consoles in the living room or on your desktop. Use it at home or take it with you anywhere without any worries. 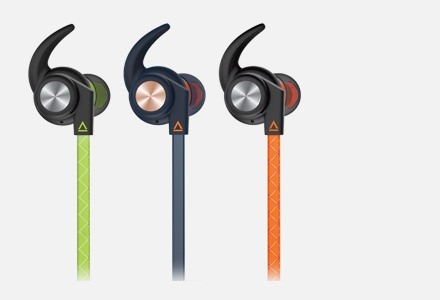 Style meets function with slick illumination and volume, mute and connection controls fully integrated into the earcup. 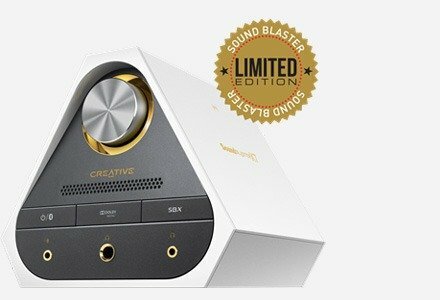 *The Sound Blaster Recon3D is required and is sold separately. Windows® 7; Windows Vista® 32bit SP1 or higher; Windows Vista 64bit SP1 or higher; Windows XP 32bit SP2 or higher; Windows XP 64bit SP2 or higher; Mac OS® X v10.5 and above. 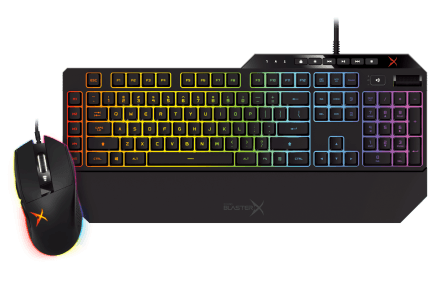 Must be used with Sound Blaster Recon3D.